Natural range Korean Peninsula, Taiwan, and Japan mainland. Habitat Freshwater and brackish lakes and surrounding rivers. Non-native populations are sometimes established in different habitat. Range in Japan Details unknown. In some region (e.g., Tokushima Pref. ), introduced population threats congeneric native population of R sp. SF. Origin Within Japan. Biwako Lake, etc. Route Accidental: Hitchhiking on seed release of other freshwater fishes. Impact Competition with native gobies. 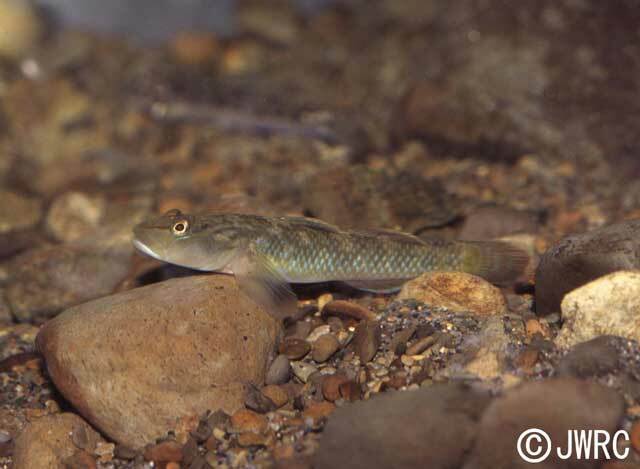 Native organism(s) affected: Native gobies.